Tropical Africa - eastern DR Congo, Uganda, Rwanda, Burundi, Tanzania, Zambia, Malawi. Useful info re Entandrophragma Excelsum. 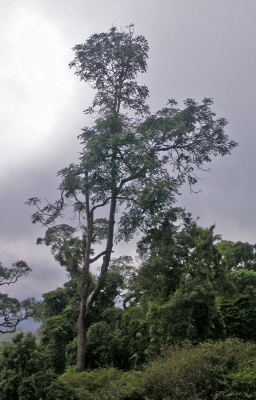 Now found to be Africa's tallest tree at 81.5m.